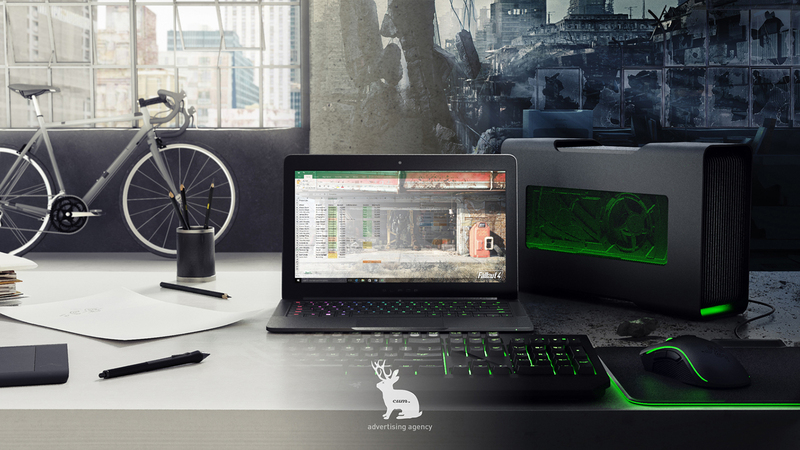 We crafted a story for the Razer Blade Stealth using the concept of “Duality - Portability & Gaming". The key idea was to show gamers that they can own a laptop that has both portability by day, and power by night. 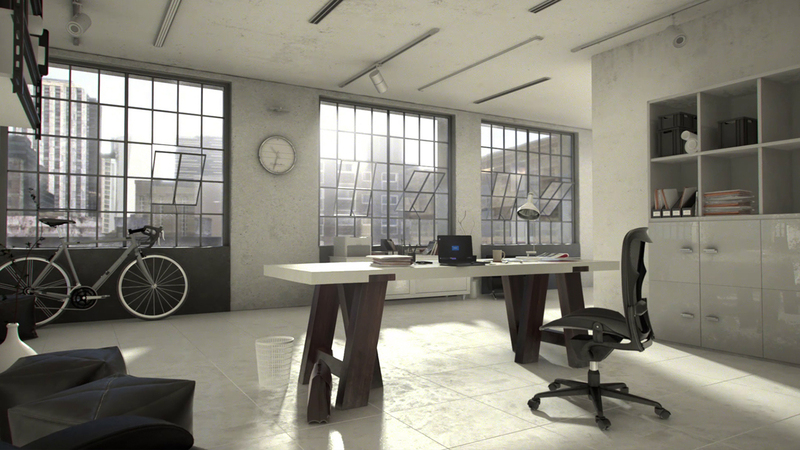 In this fully CG commercial, we take the viewers through a typical work day via a time-lapse sequence, before transporting the viewers into a post-apocalyptic world upon nightfall. 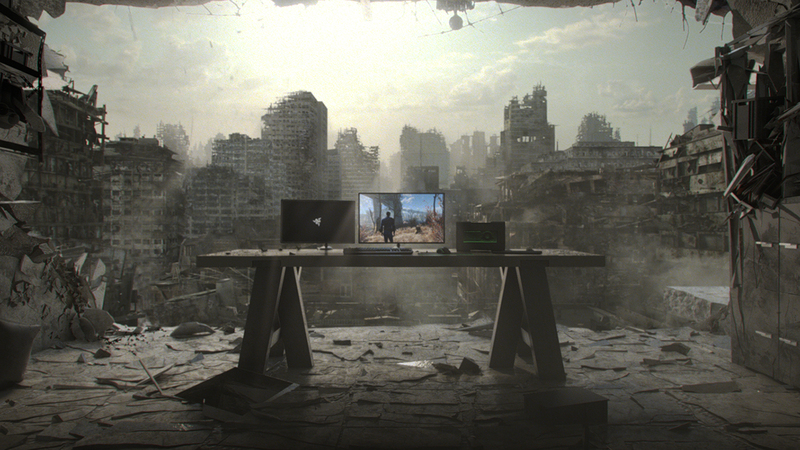 The Razer Blade Stealth commercial and key visuals were produced for the CES 2016 launch. Consequently, the commercial achieved great success with over 1,000,000 views on both Facebook and YouTube. It has also garnered awards such as “Best of CES”, “Best PC” and “People’s Choice” awards. The spot was featured on CGW (Computer Graphics World) magazine describing it as a new wave of product spots and release during the NAB show. The spot was also aired in cinemas all over Singapore during the premiere of X-men Apocalypse. We are extremely proud of the team that tackled this project with us and we are thankful to be able to contribute to this Razer product launch.